1. 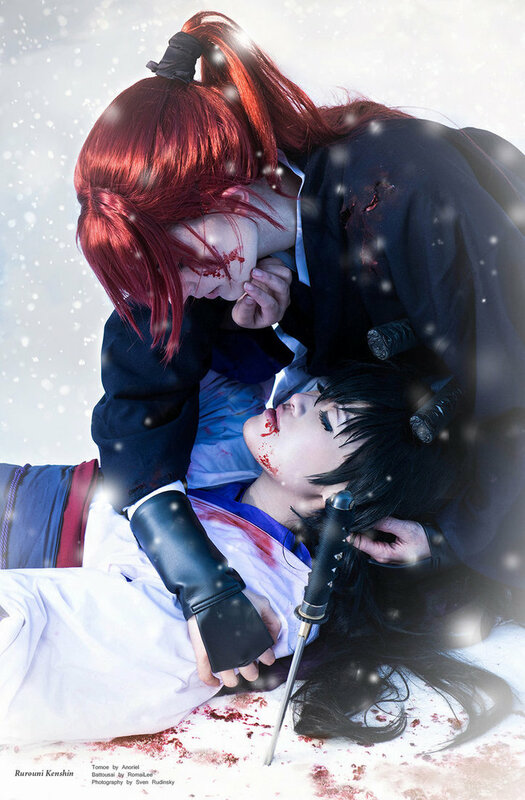 This powerful scene was inspired by the popular manga, Rurouni Kenshin, with very accurate costumes and beautiful photography. Both the photographer and the models managed to capture the emotion of the moment perfectly. 2. 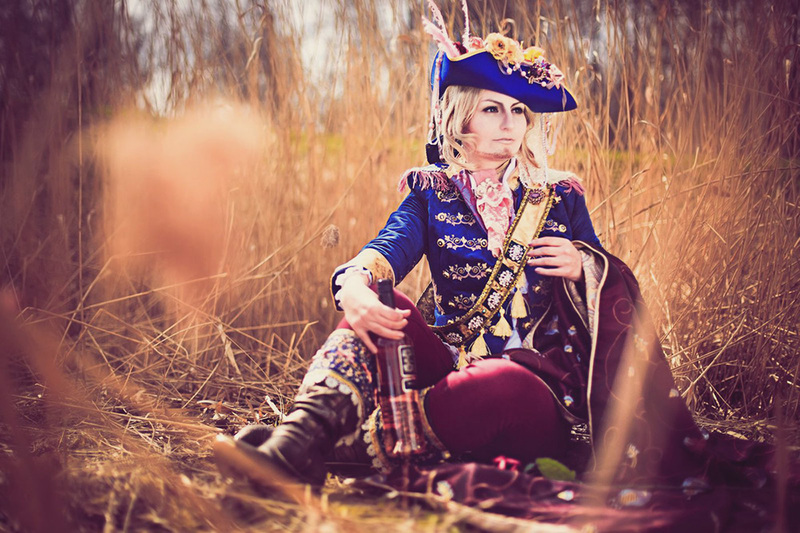 The level of detail in this costume of France from Hetalia is amazing. 3. Stunning Legend of Zelda cosplay. 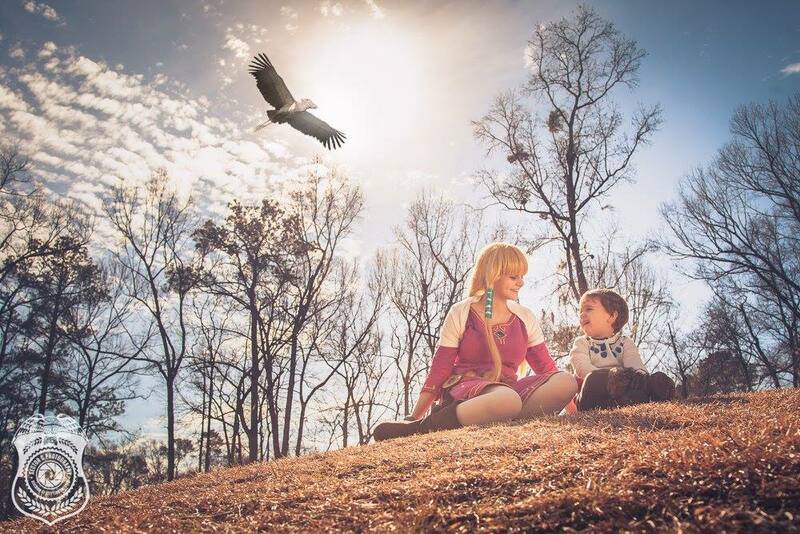 It is beautiful to see how some cosplayers also involve their children in their hobby. Children make for the cutest cosplayers. 4. Brilliant Faun cosplay - complete with hooves and all. The photography is also exceptional, they chose the perfect setting for this photograph. 5. A lot of blood, sweat and tears must have gone into this costume, which is extremely detailed. A beautiful depiction of Lia de Beaumont from Le Chevalier d'Eon. 6. One of the fun factors about cosplaying is that it is also a social activity you can do with your friends: here's a beautiful cosplay of two friends playing the characters, Vivi and Nami from the One Piece Manga. 7. Although the results are stunning, this costume of Reyson from Fire Emblem is not so easy to wear. The cosplayer says that although he can fold the wings back, they are quite heavy and threw him off balance time and again. 8. 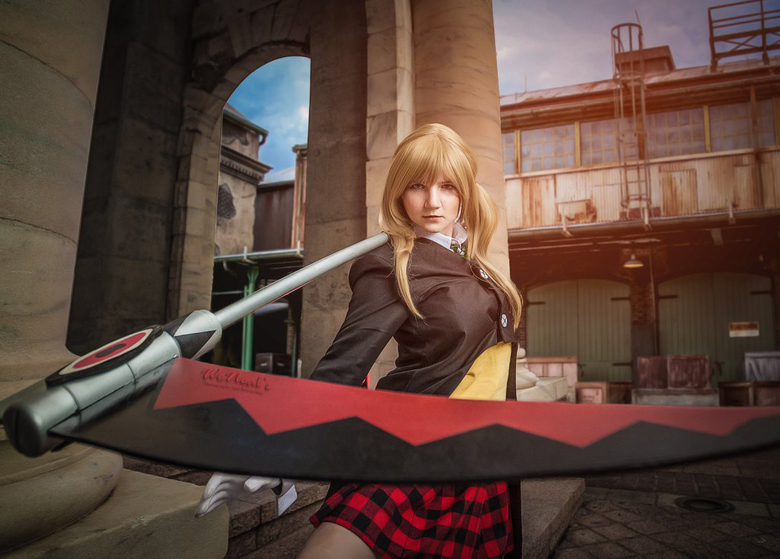 This impressive cosplay is of Maka from Soul Eater, showing off her weapon of choice, the scythe. 9. 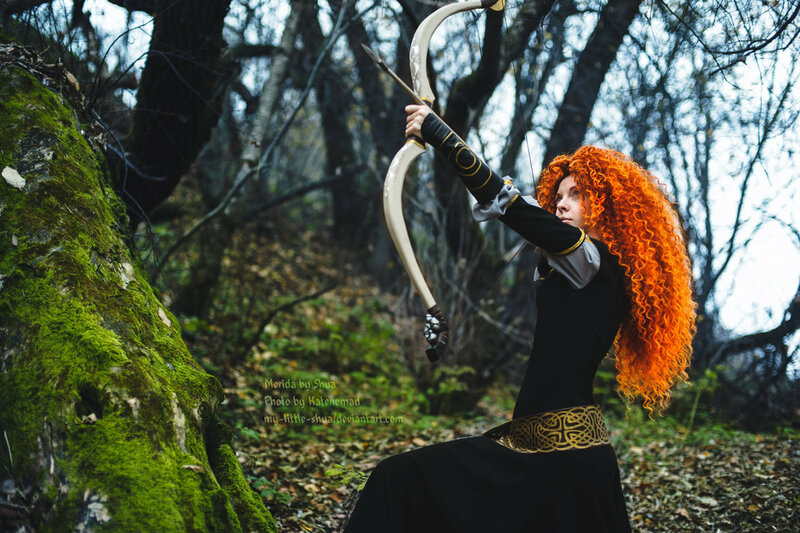 This cosplayer didn't only get the costume right to the last detail, she also looks just like Merida from Disney's Brave. The photography is also very well done. 10. Beautiful cosplay of Ashe from League of Legends.